David Rosenberg, Palgrave Macmillan, 2018, pp. 275. The image of Israel as a nation of high-tech genius was framed by Den Senor and Saul Singer in their seminal book Start-up Nation. 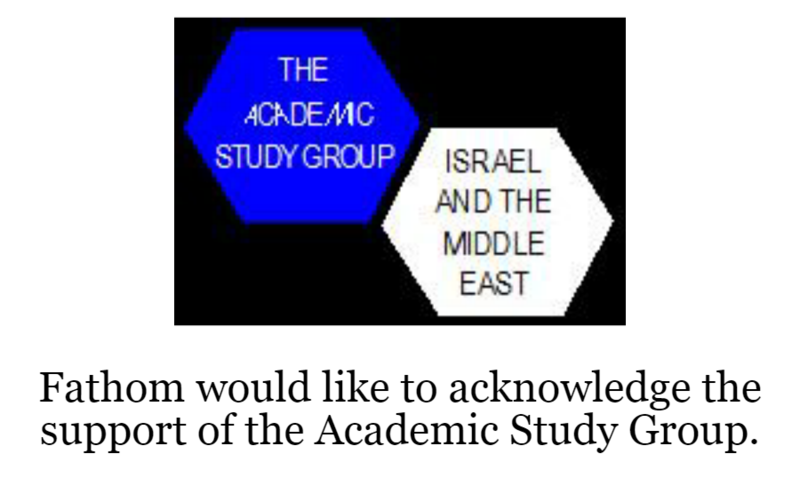 As a communication exercise the book worked remarkably well by shifting Israel’s standing globally. For much of its 70-year history Israel only was discussed in the media through the lens of its geography and politics. It was seen as a largely Jewish and democratic enclave surrounded by hostile Arab states with an outsized military and intelligence capacity. 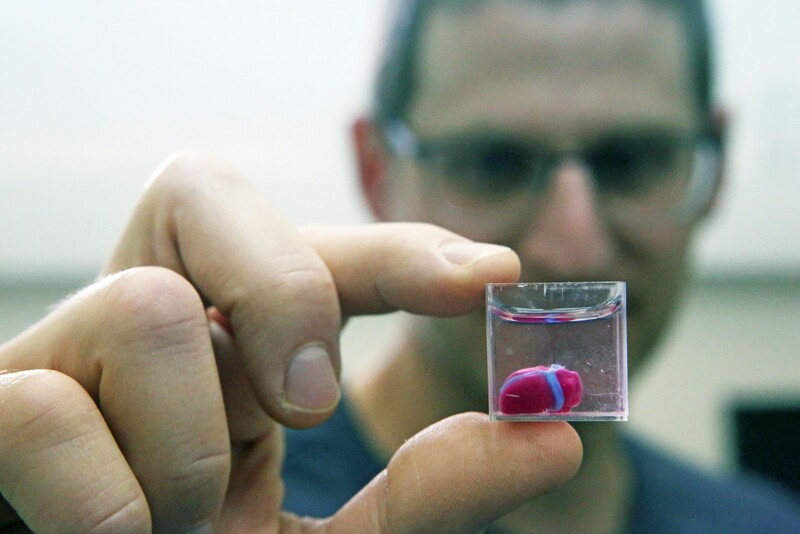 Start-up Nation proved remarkably good at changing the narrative and putting Israel’s accomplishments in technology, pharmaceuticals and other scientific advances on the global map. A country best known to M&S shoppers as the home of Jaffa oranges, avocadoes and Sharon fruit was seen in a different light. It became known as a pioneer in security technology, chips, software and telecoms. That image allowed Israel to propel itself beyond traditional markets in the US and Western Europe to the rising Asian powers of China and India. The Ha’aretz business commentator, David Rosenberg, seeks to take the reader beyond the facile and better understand the origins of Israel’s high-tech superiority, its shortcomings and to fit its rise into a broader context of Israel’s economy. He is not afraid of being critical. A state of world-class academic institutions such as the Technion, the Hebrew University and the Weizmann Institute has serious shortcomings in its primary and secondary education. Also, contrary to public perceptions, high-tech is not the huge employer it is imagined to be, largely because geography and culture prevent Israel’s innovative firms becoming Silicon Valley style giants. Moreover, Rosenberg does not shy away from those weaknesses in Israel’s economy exposed by the ‘cottage cheese’ protests of 2011, or from the fissures those protests exposed. The demonstrations produced a focus by the Paris-based OECD, the International Monetary Fund and others on the less probed elements of Israeli capitalism. These include the concentration of capital and wealth in a few fabulously rich families, the lack of basic competition in many areas of the economy and those left behind by prosperity in the Israeli-Arab and Haredi communities. It is to Rosenberg’s credit and perhaps a nod to the progressive agenda of his newspaper Ha’aretz that he devotes chapters to the dispossessed. 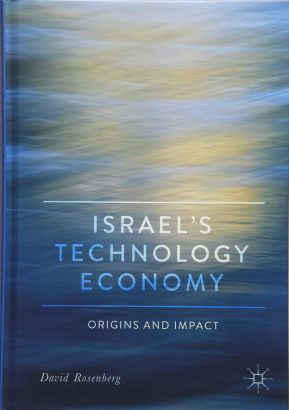 What the author does brilliantly well is to identify the factors which helped Israel to achieve its status, as second only to Silicon Valley, as an ecosystem of innovation. He uses official data, much of it from the OECD, to precisely place Israel’s tech achievements in a national and global context. There are those who might like to claim that the yishuv or pre-Jewish state’s love of great learning evolved from Torah studies. Rather, the Technion, founded in 1924 and the Hebrew University’s physics department had their origins in a German university system geared toward science and its industrial potential. Other factors identified as driving technological progress are the peace process – which opened up Israel to foreign investment – and the military. The Israel Defense Forces (IDF) and military service is a great economic leveller but it also encourages intellectual innovation around weapons systems, communications, security and a willingness to embrace new ideas. For many years it gobbled up large amounts of the national budget, but it gave the generals and technical support staff plentiful resources to think out of the box. The other great breakthrough for Israel science and technology was the opening of the gates to Aliyah from the former Soviet Union in the period 1989-1997 when some 711,000 people arrived, expanding the labour force by 16 per cent. In the Jewish press some of the coverage tended to focus on the more controversial aspects of this mass migration into small country, ranging from that of lack of Jewish identity, to the ‘Russianisation’ of neighbourhoods, to alleged corruption. The real story was the high quality of the immigrants; many of them had above average levels of schooling, including a large number with senior academic and management qualifications, as well as a phenomenal 57,400 engineers. Anyone visiting Israel these days and travelling the main corridor from Haifa, through Tel Aviv south to Jerusalem could not fail to be impressed by the global firms – ranging from Intel to General Electric – that have migrated to the country and built large tech factories. Even BAE Systems (Britain’s top defence contractor with huge contracts in the Gulf) has chosen to establish a research centre there. What there is not (with the exception of Teva in generic pharmaceuticals) are great multi-national Israeli tech champions. Where Israel wins is in start-ups and research and development. Israel has the highest ranked number of start-ups outside the US. Rosenberg finds in the decade from 2006-16 Israeli high-tech start-ups doubled, rising to 1050-1150 by 2014. The information, communications technology (ICT) sector as a percentage of national output (GDP) has been 10.4 per cent and 11.5 per cent in recent years. To put that in some context, that is around the same percentage of the economy as represented by financial services in the UK, widely recognised as Britain’s most important sector. The export performance of Israeli ICT is outstanding, representing some 19.1 per cent of the total of exported goods. The number of big employers is few and far between. Among the exceptions are Amdocs with 25,000, Check Point with 3,900 and Nice Systems 3,300. Israel may not have the large employers but the data shows that as a country which spends over 4 per cent of GDP on research and development (the highest in the OECD) it is a start-up champion. Many Israeli engineers, scientists and others now set-up enterprises with the specific goal of floating shares on international markets or being bought out by global enterprises. The failure to grow big companies is partly a legacy of the nation’s history. Most trade and transactions are done with neighbouring countries in a free market economy which is why some people see Britain’s exit from the European Union as a big risk. Israel has never really had the option of selling to its neighbours, and the domestic market is too small, so much of its technology ends up overseas. That creates its own problems in that the country at times appears to be running on the spot just to keep its tech focus strong. Rosenberg is unsparing in his criticism of the short-termism of many of the venture capital firms in Israel or from outside who encourage the early exit culture. He would like to see more long-term finance and the creation of companies which can provide bigger and better employment activities for a larger part of the population. 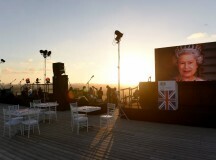 Personally, I am always amazed by the range of Israeli innovation and its impact on British lives, from the National Health Service to the gaming software adopted by the UK’s big gambling chains, and spread betting technology widely used in the City of London. 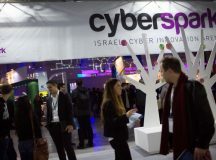 Cyber security is another important leg in what Israel had to offer. Rosenberg does everyone a service, including Israel’s economic policymakers, by marshalling the data and highlighting the strengths and weaknesses of technology dependence in Israel. His fact-laden book lacks modern charts and graphics and the small print is a little wearing. But the reader will come away feeling hugely better informed.